Austin Parks Foundation partners with our community to enhance people's lives by making our public parks, trails and green spaces better through volunteerism, innovative programming, advocacy and financial support. A non-profit established in 1992, APF fills the city's funding and resource gap needed to develop, maintain and enhance the area's 300+ parks, trails and green spaces. APF fosters innovative public/private partnerships and since 2006, has given over $2.5 million in community-initiated grants in service to the greater Austin community. APF is known for its annual flagship volunteer event, It's My Park Day, and is a presenting partner and beneficiary of the popular Austin City Limits Music Festival at Zilker Metropolitan Park. All data for Financial Performance Metrics calculations was provided by Austin Parks Foundation on recent 990s filed with the IRS. 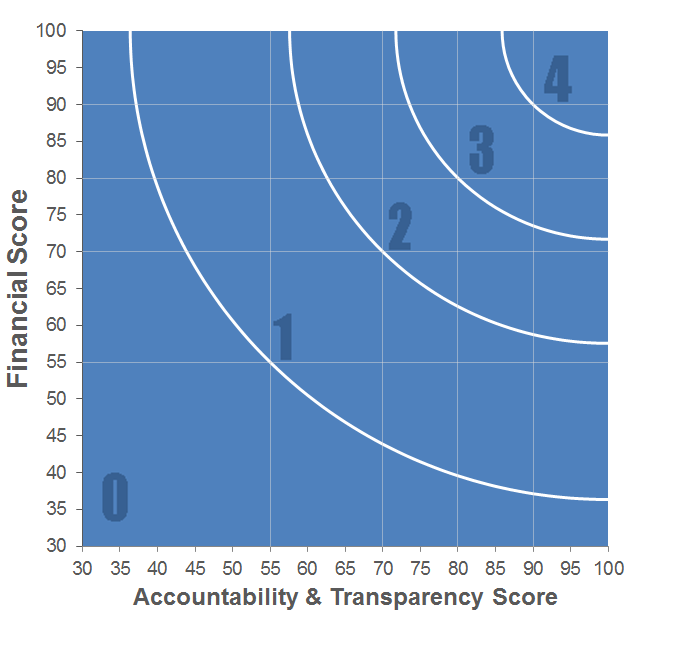 Austin Parks Foundation has received 3 consecutive 4-star ratings from Charity Navigator.